Sprint has been teasing folks on Twitter, stating that a new phone is going to be announced on February 24th, which is tomorrow. Most believed it to be the HTC 7 Pro and that’s likely the case, but it will come under a different name. 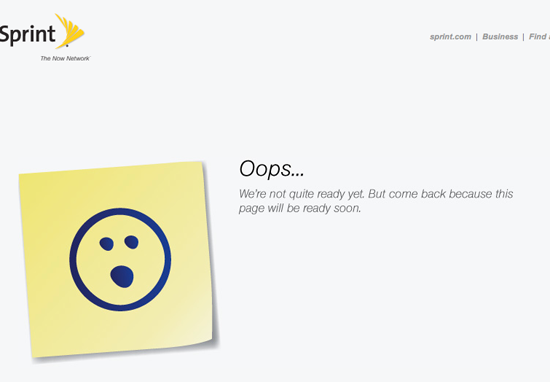 If you visit sprint.com/arrive, you’ll see a page that is clearly being prepped for launch. This all adds up to a carrier branded version of the HTC 7 Pro, that will be called the HTC Arrive. Those of you on Sprint who have been waiting patiently for Windows Phone 7, your time is tomorrow. In advance, feel free to strike up some conversation in our newly minted HTC Arrive forums. It’s a good Apple application for my documents, now i can save a lot of paper. Now you can find a lot of good applications and comments to them at this link Greatiful.com, i found there a good comments, it’s real works.